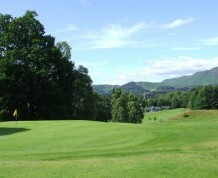 The backdrop at Callander is as uplifting as the course is diverse and it is a pleasure to see your ball scorching towards its target against such scenery. 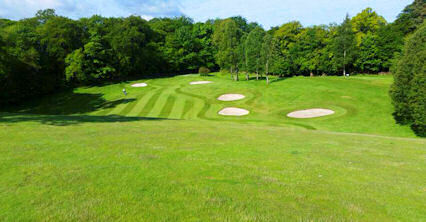 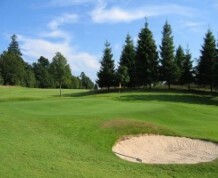 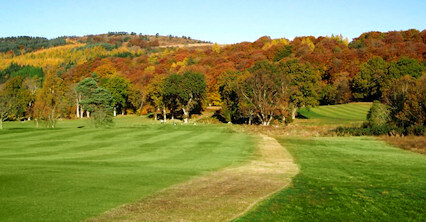 Designed by Old Tom Morris this is a scenic, wooded parkland course with panoramic views to Ben Ledi, fantastically diverse holes and well-maintained greens. 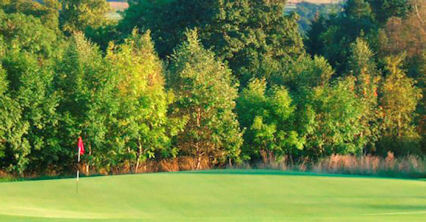 The sixth is said to be one of the finest examples of the work of Old Tom Morris still in existence. 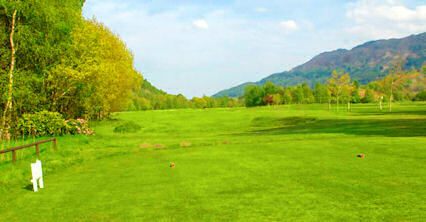 Callander's signature hole is undoubtedly the par three 15th, where your tee shot is down through a narrow avenue of trees with bunkers to the front left of the green. 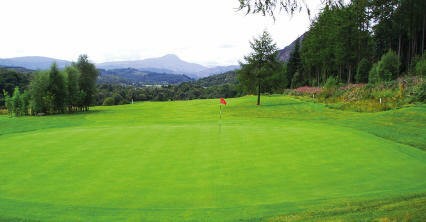 A84, sixteen miles west of Stirling.